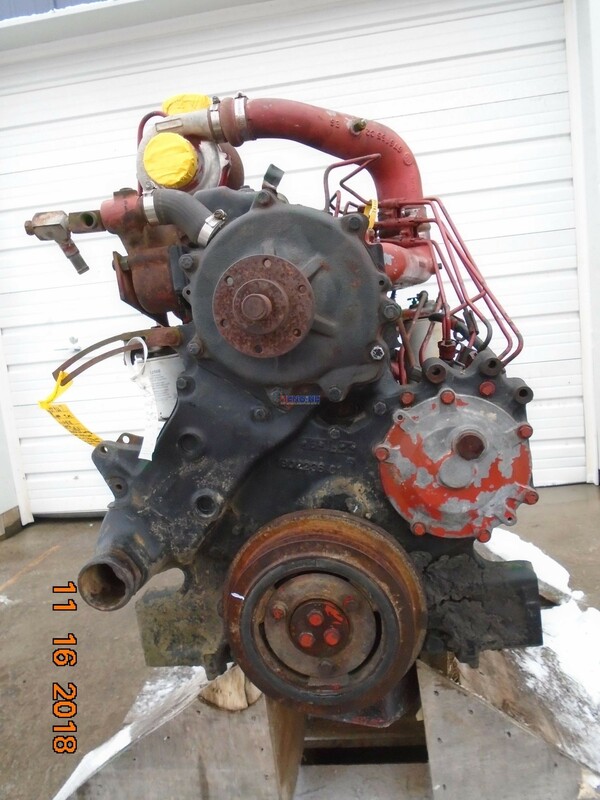 International DT466 Engine Complete Good Runner 6 Cyl Diesel ESN: 466DT2U093982 HCN: 680427C2 BCN: 1802330C1 Test ran 11-9-18: Good runner with 60-70 psi oil pressure. Starts and runs great with no smoke or blow-by. See it run on video!! 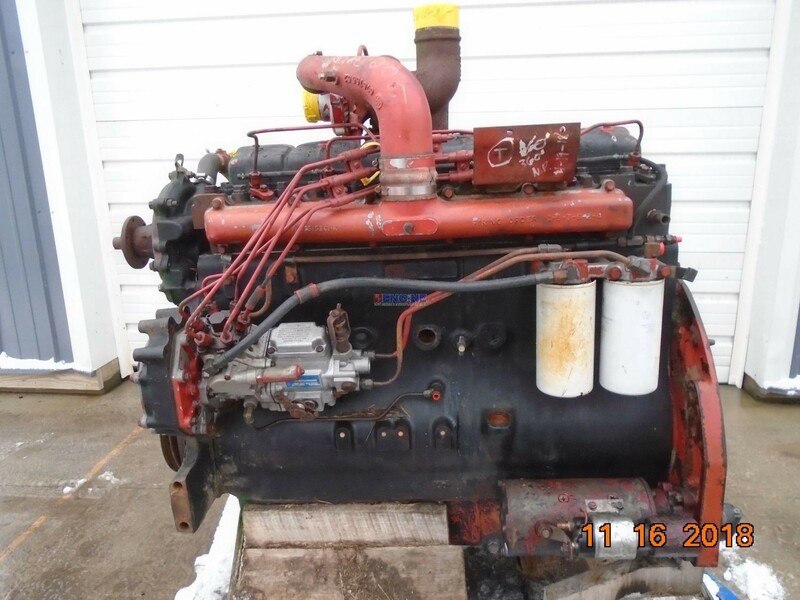 Includes starter but our mechanic says It will need to be replaced soon. Missing one freeze plug. 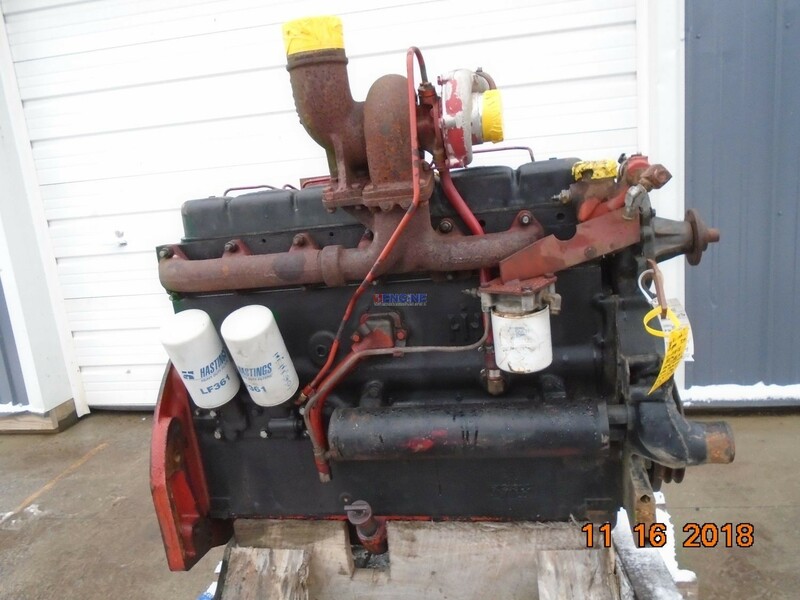 Test ran 11-9-18: Good runner with 60-70 psi oil pressure. Starts and runs great with no smoke or blow-by. See it run on video!! 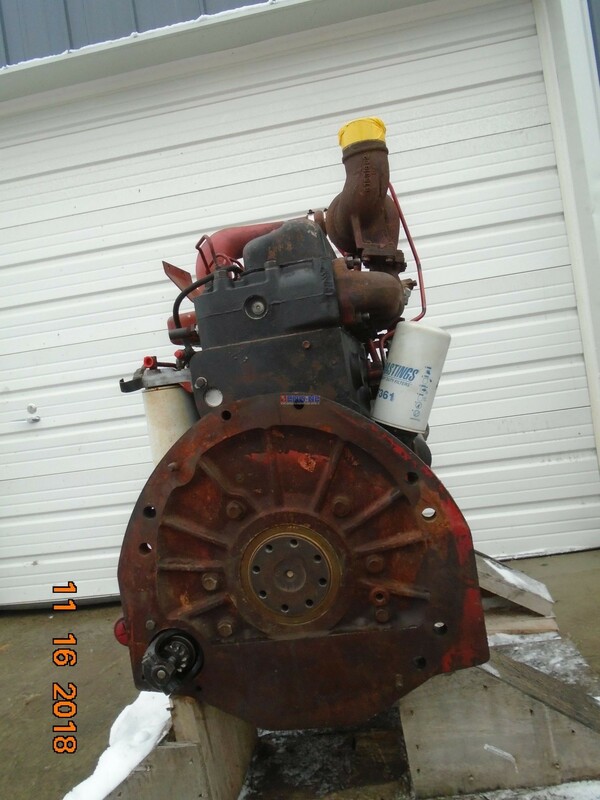 Includes starter but our mechanic says It will need to be replaced soon. Missing one freeze plug. 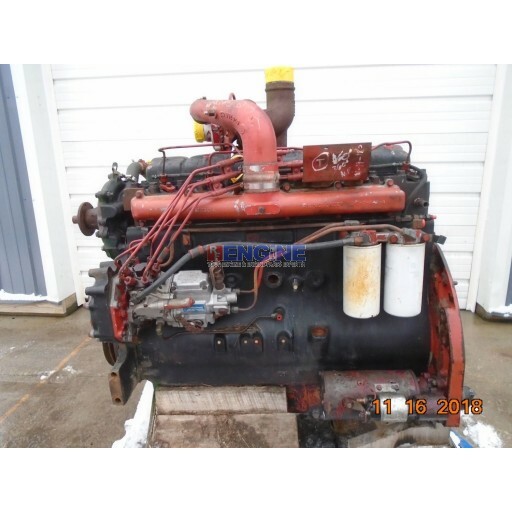 International DT466 Engine Complete Good Runner ESN: 466DT2U093982.